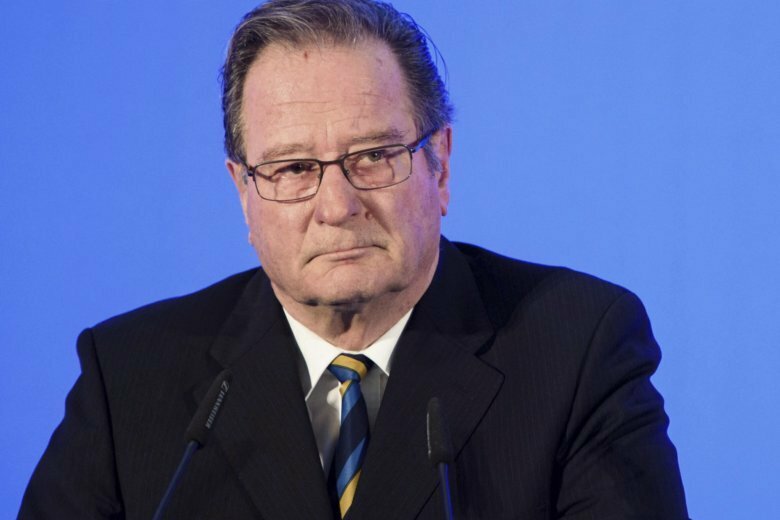 BERLIN (AP) — Klaus Kinkel, Germany’s foreign minister from 1992 to 1998 and a former head of the country’s foreign intelligence agency, has died. He was 82. Kinkel’s Free Democratic Party, which he led from 1993 to 1995, announced his death on Tuesday without giving further details. Kinkel led Germany’s foreign intelligence service, the BND, from 1979 to 1982. He served as justice minister in Chancellor Helmut Kohl’s Cabinet after German reunification before succeeding Hans-Dietrich Genscher as foreign minister when Genscher ended his 18-year stint in the job.